The Fulton County Library Inc - Every donation makes a difference! Every donation helps your library grow! The Fulton County Library helps people of all ages learn how to read, find jobs, solve problems, be creative, and get healthy. It is a community gathering place, and one of the few free and open places where anyone can find the tools they need for discovery, entertainment, and lifelong learning. Your gift to the Fulton County Library helps keep us agile, innovative, and strong. 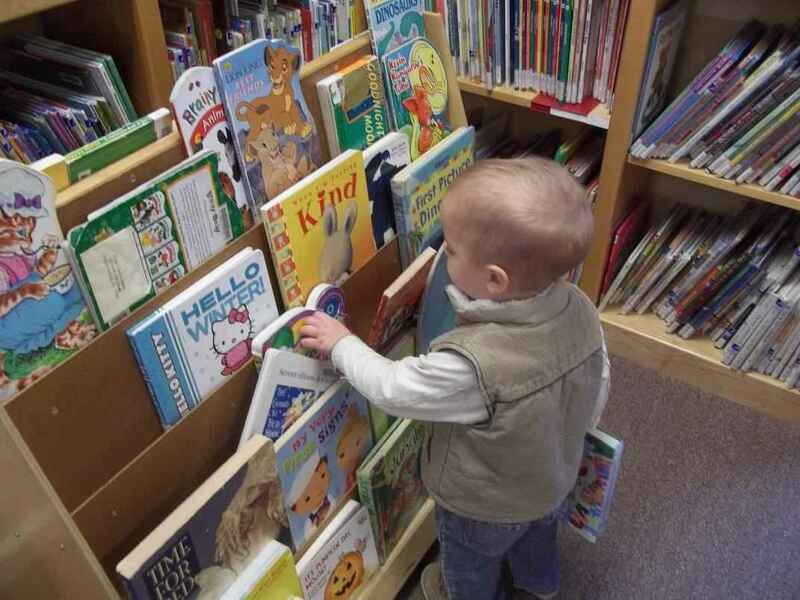 We depend on public donations to help fund story hours, computer upgrades, databases such as Hoopla and Ancestry, family programming, and a quality collection of books, DVDs, and other items.